Flathead Lake Gourmet Soda hails from the gorgeous Flathead Lake region of Montana. Legend has it that a monster lives in this spacious lake, and our soda is a favorite amongst locals. Our gourmet soda comes in five unique flavors: Huckleberry, Sour Cherry, Black Raspberry, Granny Apple, and Strawberry Orange. These flavors are for children and adults looking to break out of the soft drink mainstream. Flathead Lake Gourmet Soda is enjoyed on its own or in a float! 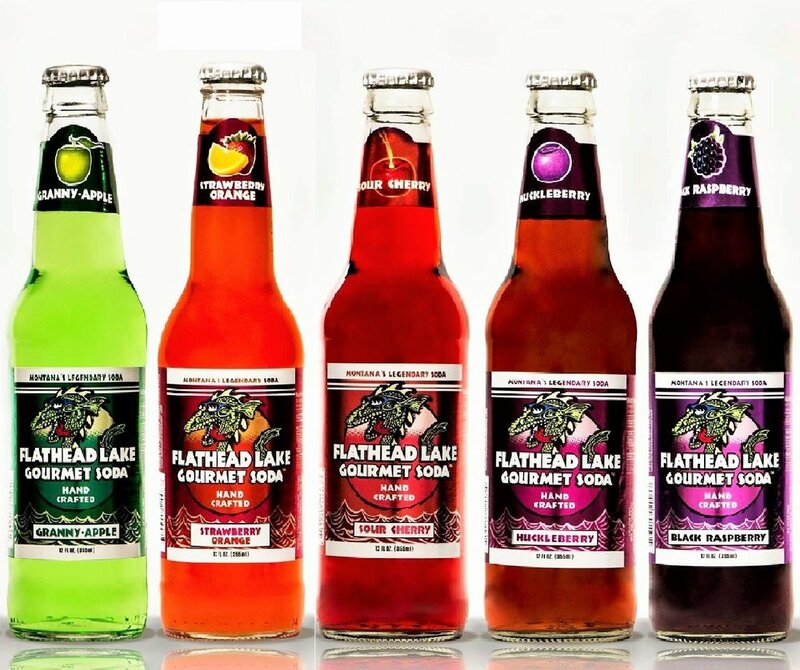 Flathead Lake Gourmet Soda is available in 12oz glass bottles.  For more information please email us at info@flatheadlakegourmetsoda.com or call us at 609-399-1486.